The light coming from (LED) lights can flicker. This effect is measured by OliNo for years already. 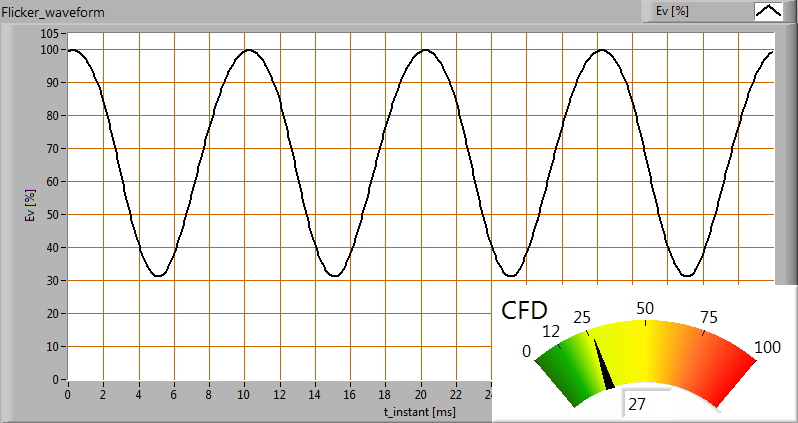 The parameters given say something about the intensity variations and the frequency, but do not give a verdict. 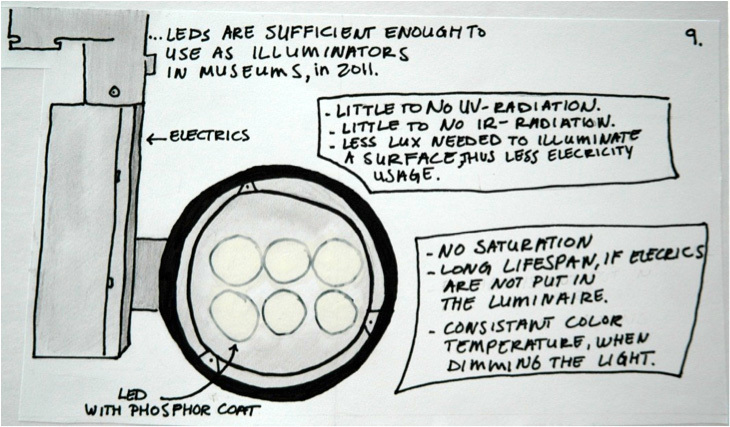 However Peter Erwin, aka Der Lichtpeter, has developed a parameter, called the Compact Flicker Degree (CFD), that analyses the flickering of lamps over a wide spectrum of frequencies and results in a value evaluating the flickering. Also it gives a color result like a traffic light. This article explains the parameter. The Philips Hue lamp has been measured in several whites and colors. See this article for the measurement data in graph form and raw data. In the file you also find CCT and CRI data. KLV Ledverlichting – KLV-MAT5-1147A test. 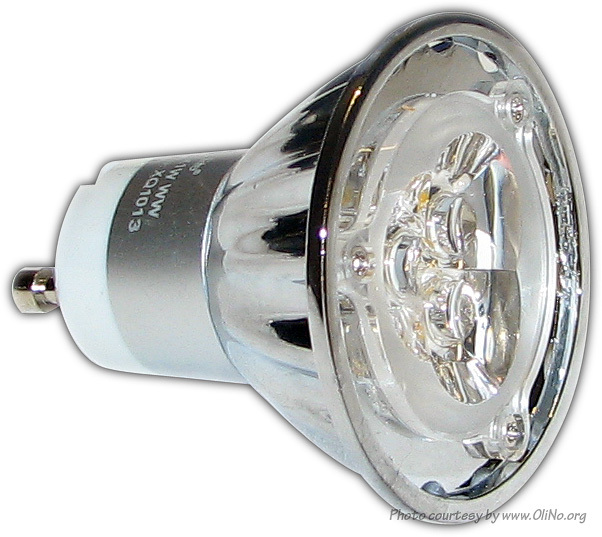 presents herewith a LED T5 tube fed with 24 V DC that emits a very cold white light. KLV Ledverlichting – KLV-MAT5-847A test. presents herewith a T5 ledtube working on 24 V DC that emits a very cold white light. 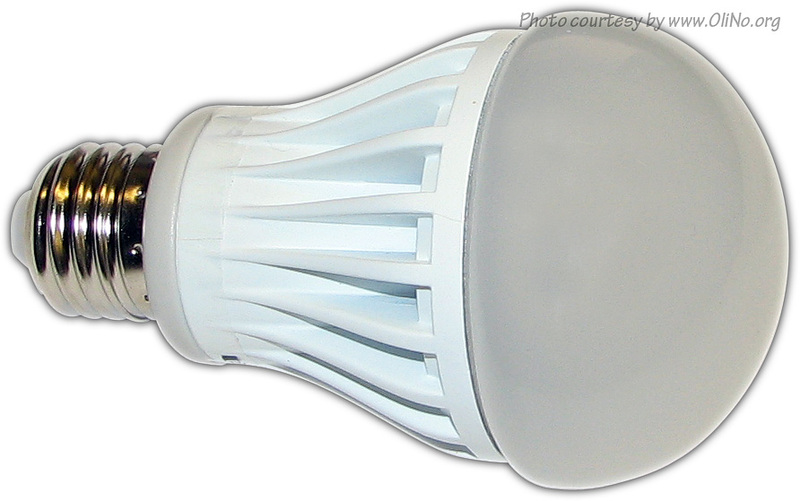 Tevea (part of Ranex) presents an energy saving lamp in spot form emitting a warm white light. The lamp has been tested on dim-ability. Tevea (part of Ranex) presents an led lamp in pear form, emitting warm white light all around. It has an E27 Edison screw fitting. The lamp has been tested on dim-ability. 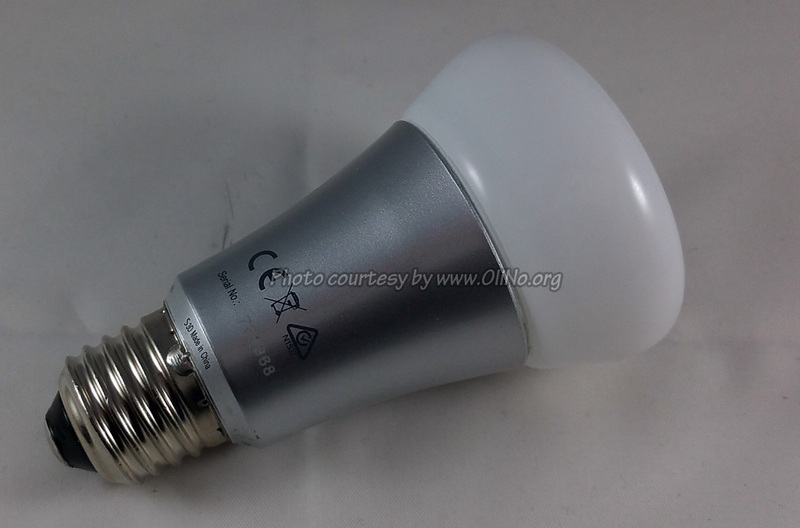 Tevea – Ledlamp 42xLed E27 XQ0793. Tevea (part of Ranex) presents an led lamp in pear form, emitting warm white light all around. It has an E27 Edison screw fitting. 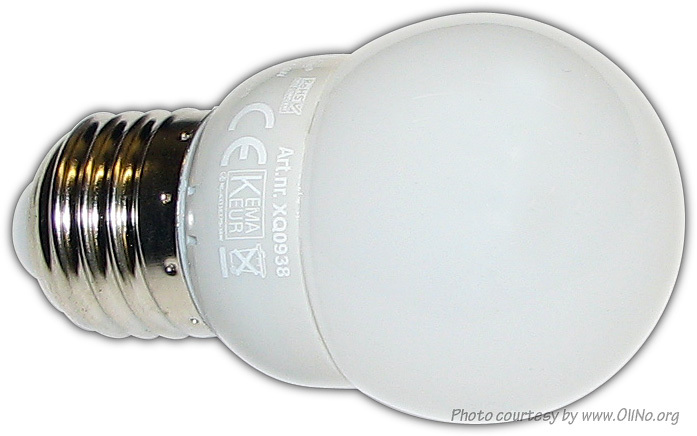 Tevea – Ledlamp 36xLed E27 XQ0938. 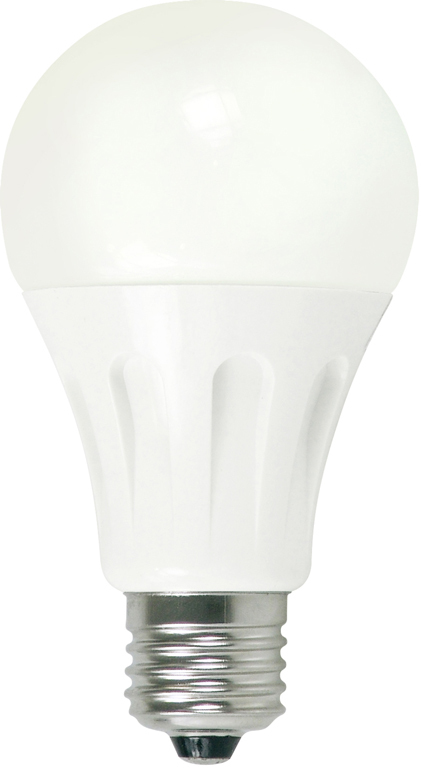 Tevea (part of Ranex) presents an led lamp in bulb form, emitting warm white light all around. It has an E27 Edison screw fitting. 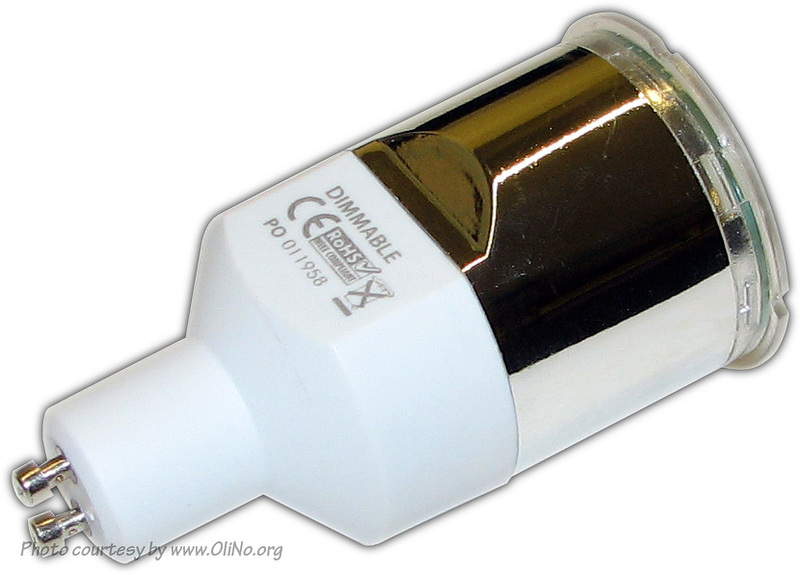 Tevea (part of Ranex) presents a high power XQ ledlamp, emitting a warm white light.